Welcome to TAD SUZUKI PIANO STUDIO! Tad Suzuki Piano Studio provides private piano instruction for students of all ages (children to adults) from beginner to advanced levels. Adult beginning students are always welcome! Teaching is my passion! 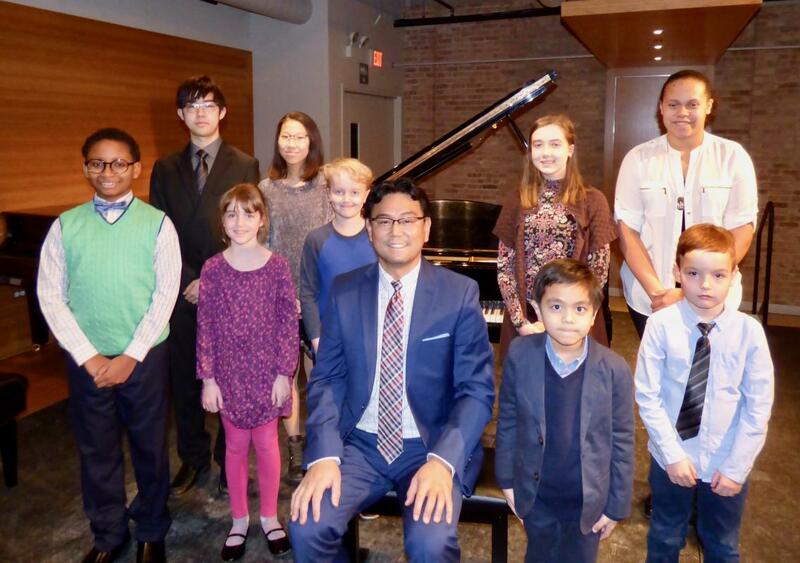 The goal of Tad Suzuki Piano Studio is to teach the students how to enjoy obtaining the skill of being able to create beautiful melodies from playing the piano in a way that is most rewarding and effective for them. I will coach and guide you to the feelings of accomplishment and joy that come with learning how to play beautiful music on the piano. 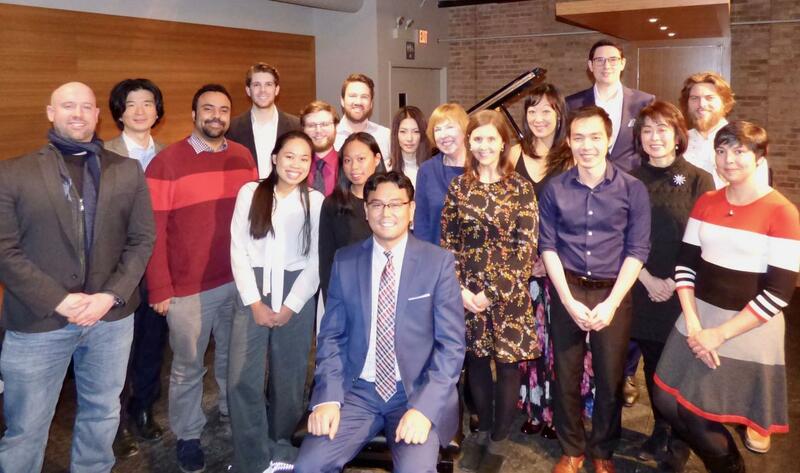 Tad Suzuki Piano Studio is located in the heart of Chicago's Loop. I have been teaching classical piano music as well as improvisations for cocktail lounge style piano music. I'm looking forward to teaching any age students, beginner to advanced levels. I hope you can join my studio! Please feel free to contact me for any questions! Jazz, Cocktail Music, Bossa Nova, Ragtime, Show-tune Repertoires for fun during the summer time. Please read the Testimonials from students and parents! NEW: COUPLES LESSON available! Any two people such as couples, siblings, or friends can start taking the piano lessons at the same time. Both people have to be beginners to start. Each student gets their own piano during the lesson. This is a more affordable and fun lesson for beginners! Tad Suzuki is a member of Music Teachers National Association and Illinois State Music Teachers Association.